When most people think “European Vacation,” romantic images of backpacking and thousands of years of art and architecture come to mind . But what some people forget about Europe is that, on a continent where civilizations and cultures have risen, fallen, and closely intermingled for centuries, there aren’t just plentiful relics of the past that can be visited. Europe is home to some of the oldest and most fascinating cultural festivals in the world, each with its own unique history. With so many European festivals taking place each year, it’s easy to make sure you get to witness and take part in at least few. Here are our top-7 famous festivals in Europe that every travel should include in their Bucket List. 7. Carnival of Venice, Venice, Italy. With their feathery headdresses and flamboyant costumes, Rio de Janeiro, Brazil tends to steal the international spotlight during Carnival. But what many Americans might not know is that Carnival is celebrated in many countries around the world, with its birthplace being in the canal-lined streets of Venice, Italy. The word Carnival comes from the Italian word for meat, carne, which refers to the fasting that takes place during Lent. 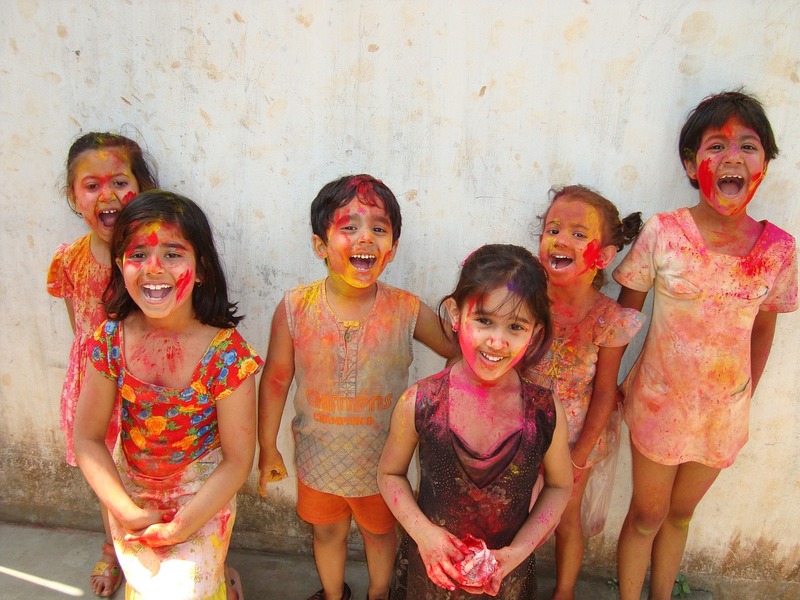 Since Lent is a time to abstain from bodily pleasures, Carnival is the time to indulge in them. 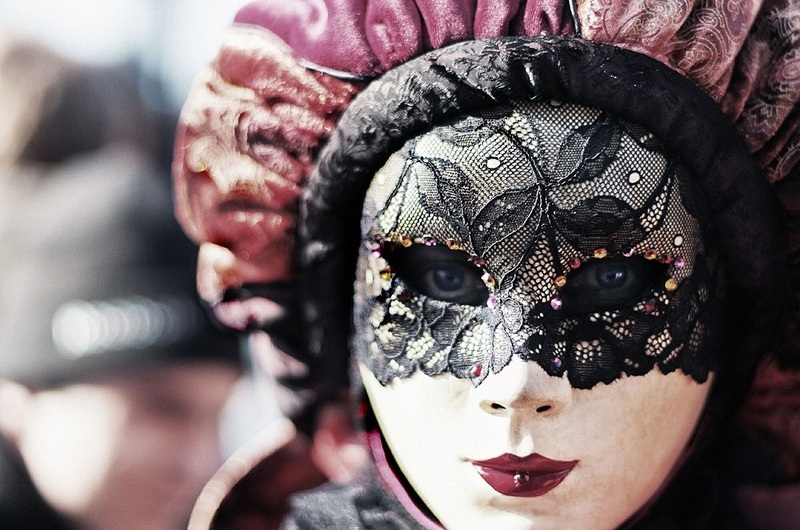 The elaborate costumes, the parade floats, the drinking, and the flirtatious mystery of the masks donned by festival goers – Carnival in Venice is truly sensational. Must-have Souvenir from Carnival in Venice: A hand-crafted artisan mask. Carnival masks are a big deal in Venice, and this ancient craft is upheld to this day by highly skilled, full-time artisans. Thanks to the history of Irish immigrants in America, St. Patrick’s day and Irish-style pubs are as beloved States-side as they are in their homeland. But while the American version has its own distinct flavor, it can’t compete with the real McCoy. 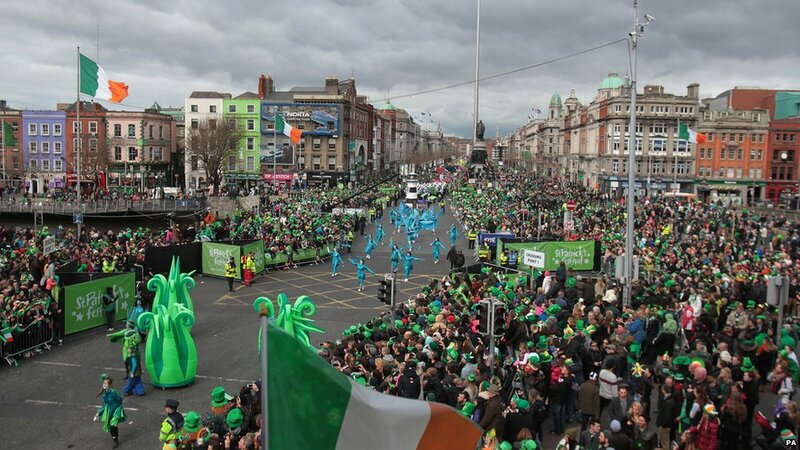 Dublin is the place to be if you want to see the biggest, greenest spectacles, but St. Patrick’s Day celebrations can be found in every corner of the country. At an Irish St. Patrick’s Day event, expect all day partying, singing, traditional costumes, and dancing. Just because St. Patrick’s Day has a deserved reputation as a drinking holiday doesn’t mean there aren’t family friendly events as well. For example, Dublin’s festivities feature a world-class parade. Must-have Souvenir from St. Patrick’s Day in Ireland: A bottle of Green Spot whiskey. St. Patty’s Day Parade in Dublin. Source. In the colder eastern regions of Europe, Spring is welcomed each year with a ton of enthusiasm. Masnitsa, which means “Pancake Week,” takes place for seven days each March and dates back to pagan times. The Eastern-Orthodox version of Carnival, Masnista marks the time after fasting when believers can eat butter and eggs again. And what better way to celebrate these two staple ingredients than with pancakes? 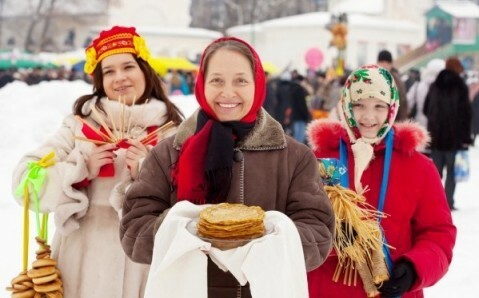 The biggest Ukrainian celebration of Masnitsa takes place in the capital of Kiev, and includes sledding, dancing, elaborate snow forts and snowball fights, pagan costumes, and the burning of a straw effigy. Did we mention that a lot of pancakes will be consumed? Must-have souvenir from Masnitsa in Ukraine: A platok, a colorful, floral scarf with fringed edges. “Pancake Week” held mid-March in slavic countries. Source. 4. Running of the Bulls, Pamplona, Spain. 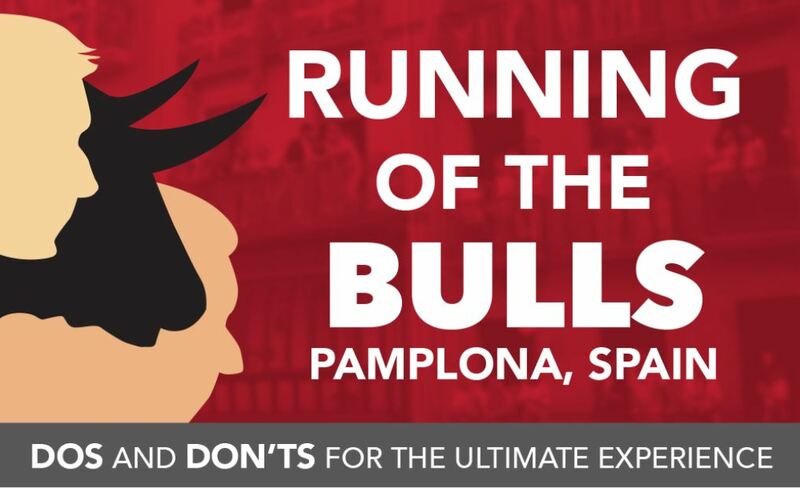 There are “Running of the Bulls” festivals throughout much of Spain, Portugal, and France, but no festival is as big or impressive as the event held in the second week of July in Pamplona. 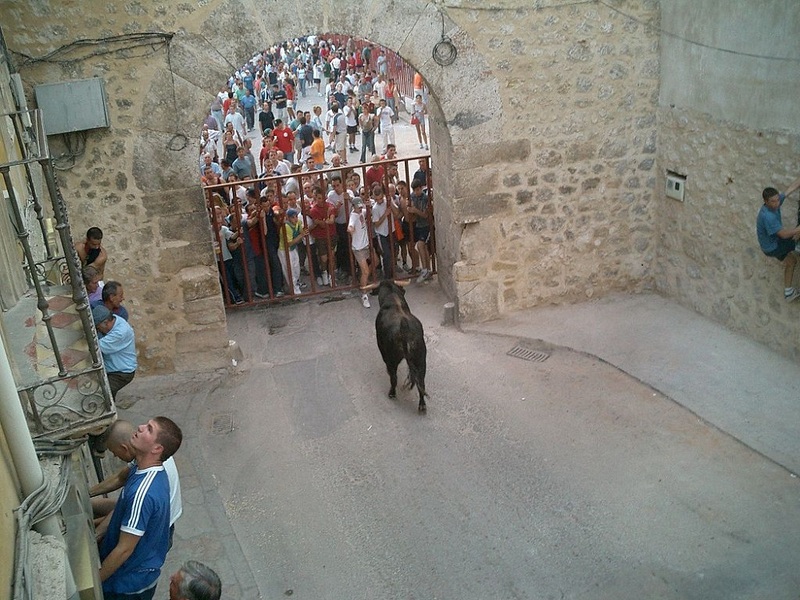 The festival has something of a dark underbelly in many people’s eyes, since all of the bulls that run in the event will later be used in bullfights as the day unfolds. However, there is no denying that the adrenaline rush filled, culturally rich, colorful, and unique street fair and festival that springs up around the annual Running of the Bulls is one of Europe’s true treasures. Suit up in white with a red scarf, and make sure you’re ready to run. Must-have souvenir from Running of the Bulls: a bottle of Ochoa wine from the Navarra region. Edinburgh holds an international arts, music, and theater festival every year, but the most interesting and unique part of the event is the “Fringe Festival” that follows. Traditionally, Edinburgh’s “Fringe Festival” has featured acts and performances too off beat, odd, or irreverent for the main stage. As the event has become more notorious though, many thespians and artists design acts specifically for the quirky and accepting stage of the Fringe Fest. Even if you aren’t a huge theater fan, there are enough weird, comedic, and downright interesting aspects of the Fringe Fest to keep anyone interested. Plus, Edinburgh offers incredible food, nightlife, and architecture. Must-have souvenir from Fringe Fest in Edinburgh: a tartan print brolly (umbrella). You’re going to buy one anyways when you get there, as the Scottish weather is temperamental. Opt for a quality wood handle and the famous Scottish tartan print. 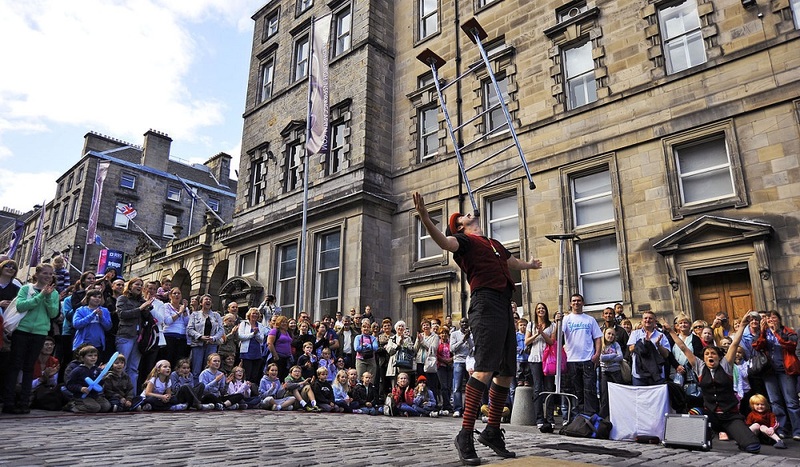 There are plenty of street performances to be seen during the Fringe Festival. Source. 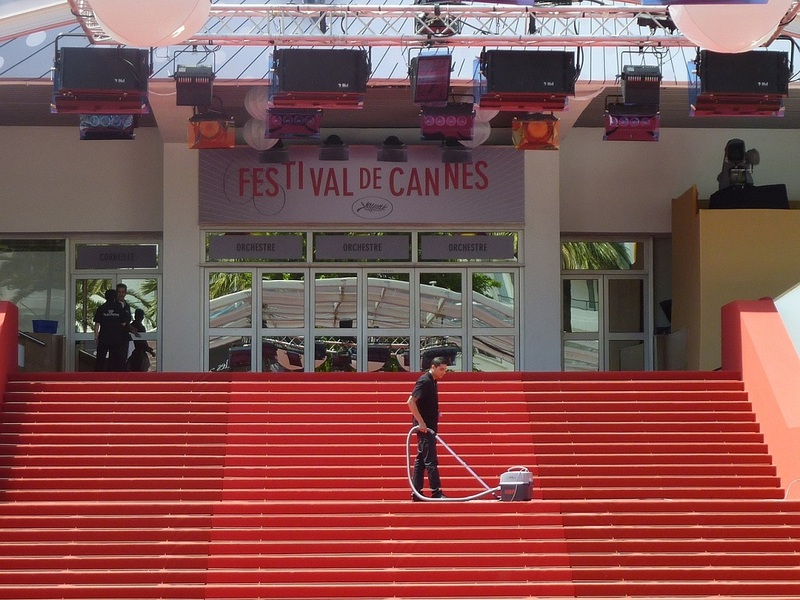 There are a ton of film festivals around the globe, but none is as prestigious and few as widely publicized as Cannes, held in mid May each year. And for good reason: some of the best films to come out every year are premiered at Cannes, and the level of global star power and artistry present at each festival is unmatched. 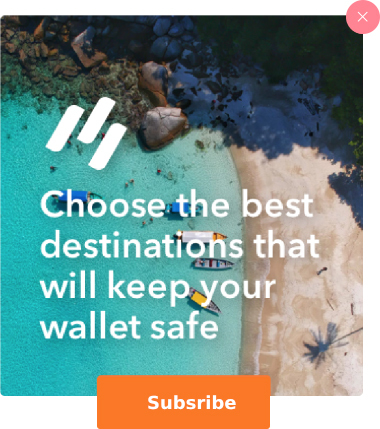 The festival is invitation only, so it may be hard to get a ticket connection as a casual European traveler. Of course, as with other festivals on this list, some of the most fun and interesting parts of the Cannes film festival happen outside of the festival’s official hours and boundaries. If you ever happen to find yourself in Cannes, France, during the festivities, you’re in for some incredible people watching. Must-have Souvenir from Festival de Cannes: A selfie with this year’s up-and-coming film star. 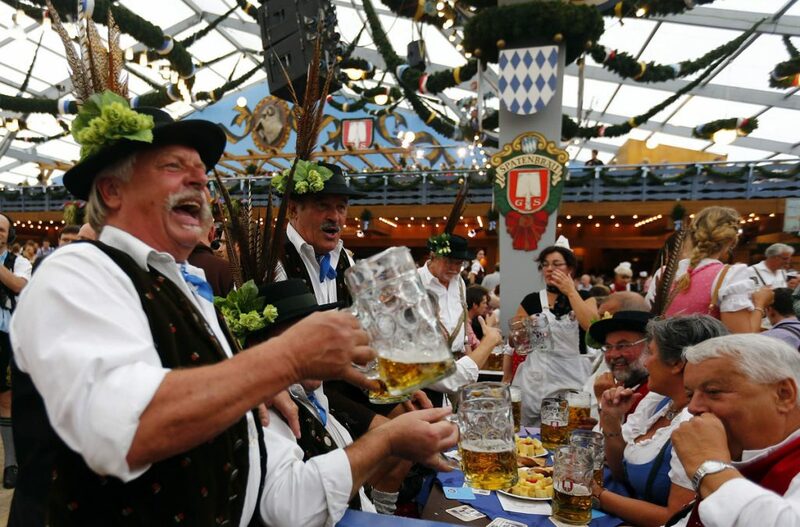 There are few events held anywhere as iconic as Munich’s Oktoberfest. 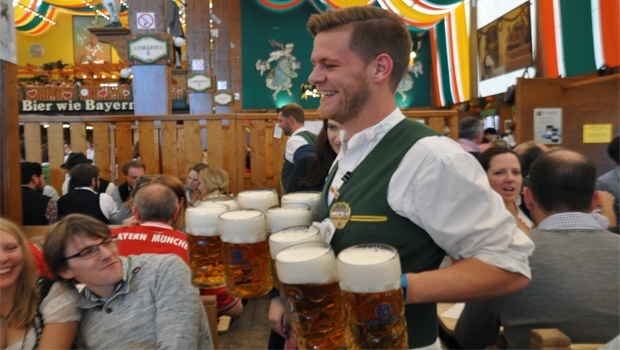 The beer, music, and food-filled festivities are as packed with culture as they are with fun, and it’s just about impossible to have a bad time in Munich during Oktoberfest. Much of Munich is converted into outdoor festival grounds, with tents brimming with music, beer, and culture sprouting up in the streets. More than just lederhosen and libations, Oktoberfest represents a coming together of community. Every Oktoberfest has the potential to get out of hand and a little bit wild, but the festivities in Munich are so filled with positivity and good intentions that it’s hard not to get swept up in the spirit. Must-have souvenir from Oktoberfest in Munich: a Stein, the giant glass boot festival goers drink beer out of. Revellers salute with beer after the opening of the keg. Source.